The occurrence of a disease is closely related to one’s mental health, physical health, spiritual health, behavior, habits, living environment, and even the society and culture in which one lives. Harmonizing all of these elements and engaging in specific practices can help to bring about optimum health and prevent illness. Gaining awareness about the cause of illness and conducting our lives in a manner that nourishes and maintains long-term good health can drastically improve our overall well-being. The Buddha offers us several suggestions and practices that can serve as medicine for all aspects of our lives. Using caution and moderation in what we consume is an important practice for good health. Before consuming any food, we should determine if the food is fresh, if it is thoroughly cleaned, and how much is a reasonable amount to eat. One should maintain a balanced diet and approach food with a gracious attitude. When our bodies are given the right amount of food, our digestive organs will function properly, and our metabolism will be in prime condition, thus preventing digestive disorders and other health problems. Being mindful of and grateful for the food we consume contributes to the health of our minds and bodies. Our mind is constantly exploring the world around us and, as a result, illusory thoughts are always arising and ceasing. Our over-active minds rarely get a chance to rest. The constant stream of thoughts we experience can affect our ability to concentrate without interruption and can have a negative effect in our daily lives. In addition to psychological health risks, one’s physiology can also be adversely affected by an overwhelming amount of mental activity. The brain can cease to function properly due to the continual clutter of thoughts or an instance of severe mental excitation. For example, when one experiences a tremendous surprise, the face may appear discolored, the hands and feet become cold, and one’s ability to concentrate normally may become impaired. However, if one takes a deep breath to slow down the heartbeat and calm the emotions, the presence of tranquility will return the body to its normal state and the chance for harming any vital organs will decrease. 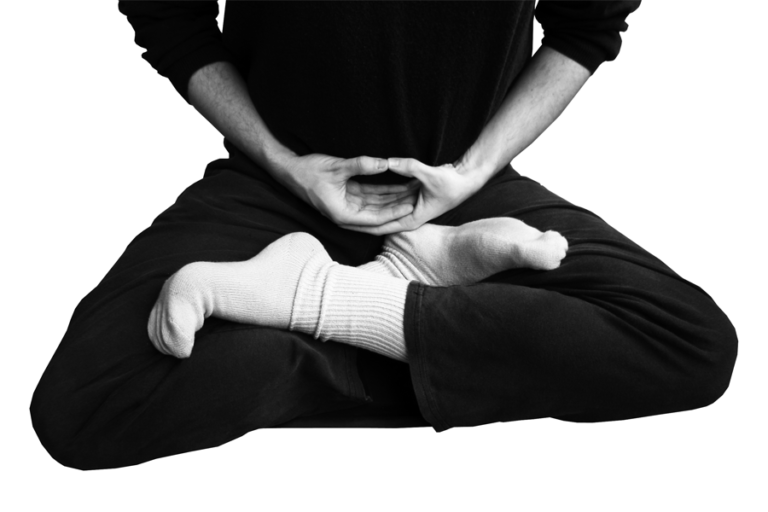 Through meditation, the body achieves a greater state of balance and breathing becomes regulated. Our minds become focused, clear, and organized. Desires are dissolved and improper thoughts are eliminated. When our minds are clear and focused at all times, even as we walk, sit, and sleep, we will be calm and peaceful, which eventually results in a greater degree of overall health—both mental and physical. Master Tiantai Zhizhe recognized the significant impact that meditation can have on overall health. He commented that if meditation is practiced on a regular basis and applied to daily occurrences with wisdom, all 404 illnesses can be cured. With a mind that is free from the exhaustion and confusion of constant thinking, we can accomplish significant achievements in our lives, instead of merely thinking about doing so. Through acting, instead of just thinking, one can more authentically experience each moment and ultimately encounter the truth of life. [i] endocrine system: System of glands that secrete hormones directly into the lymph or bloodstream.